This week I added two new projects to my needles. One is a design project that was accepted for publication through Knit Picks IDP, and the other is a test knit for one of my favorite designers. 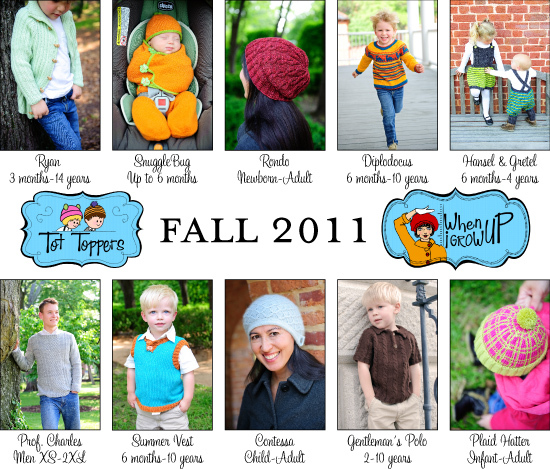 See that stripey boy’s sweater in the top row? That’s the pattern I’m test knitting. 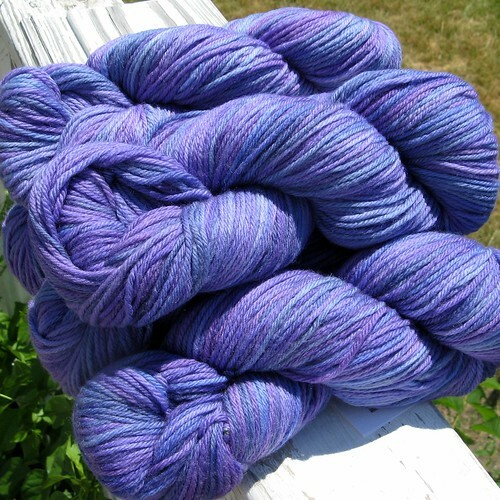 I ordered some great Wool of the Andes in the new Tonal colorways, and I’m already halfway through the body. It looks great on my youngest boy, who is very into dinosaurs. 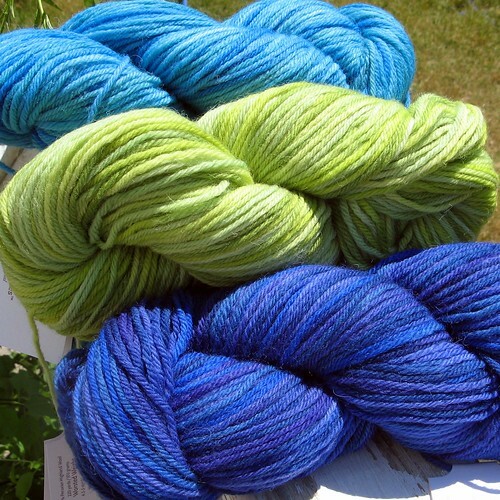 Here’s my pretty yarn, in Blue Yonder, Springtime, and Deep Waters.